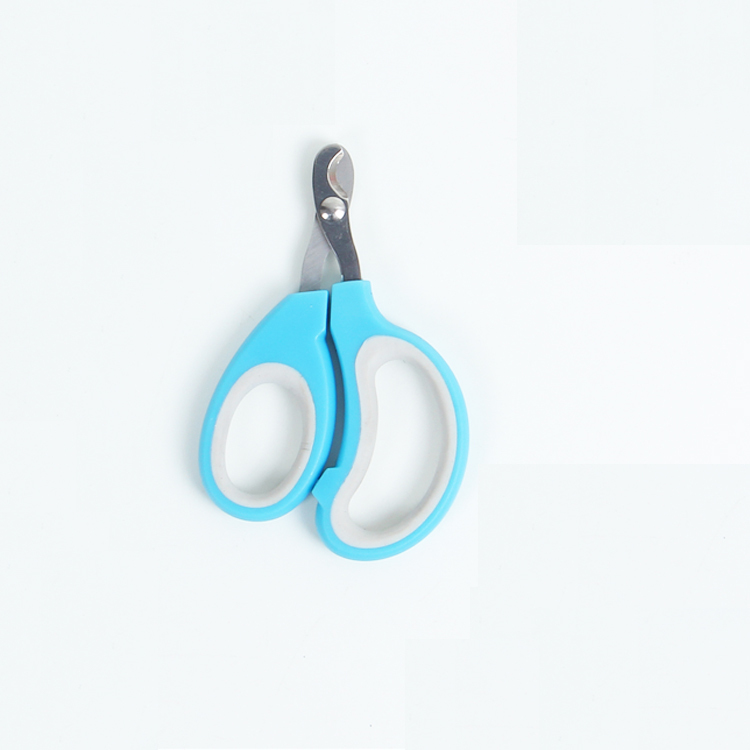 Pet Animal Nail Clippers Scissors Trimmer. 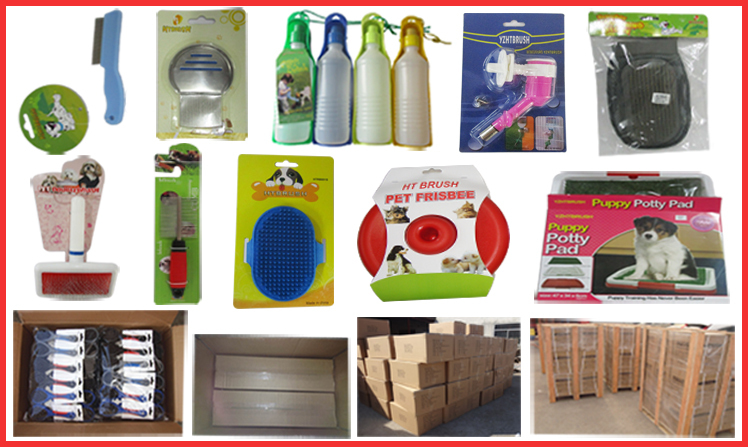 Sharp blades are specially designed for pet. Plastic handle, easy to grip. It makes the grooming job for your pet quick, easy and painless. The nail clipper feature a scissor grip that relieves. fatigue andmakes the job of cutting your pets nails or claws effortless. Looking for ideal Dog Nail Clipper Manufacturer & supplier ? We have a wide selection at great prices to help you get creative. 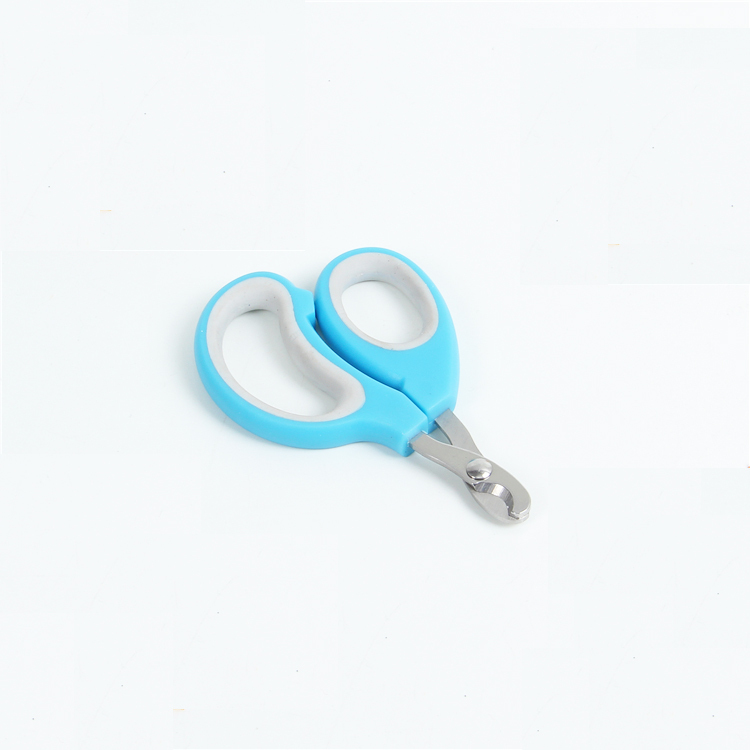 All the Pet Nail Cutter are quality guaranteed. 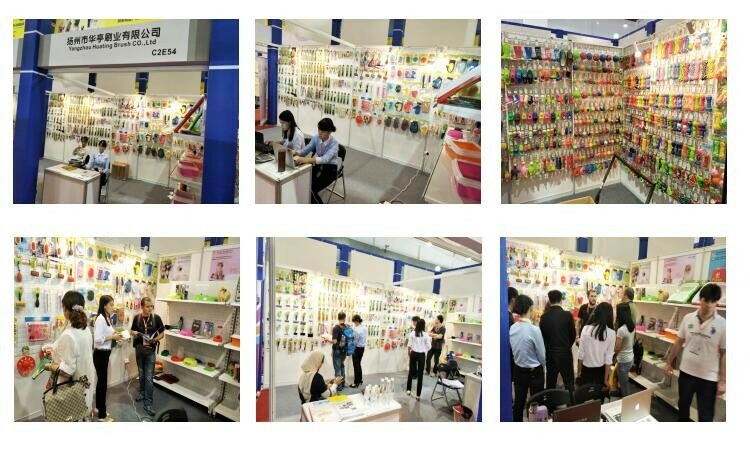 We are China Origin Factory of Cheap Nail File. If you have any question, please feel free to contact us.